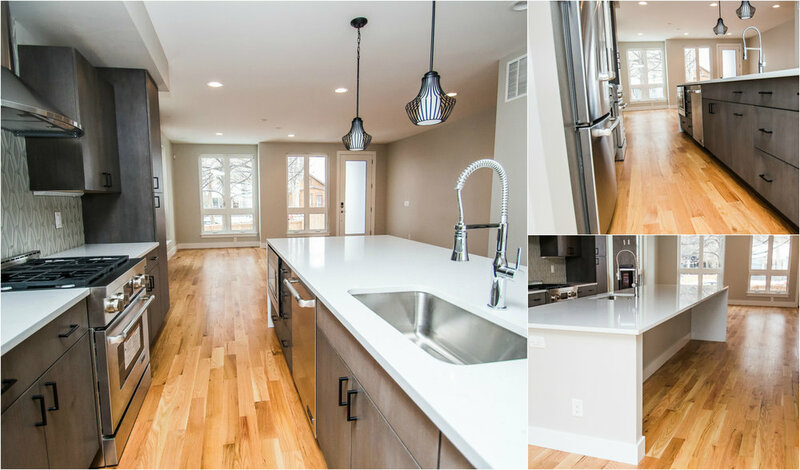 I had the opportunity to step outside of my usual portrait photography and snap some quick photos of this recently finished renovated home, right before the new owners were going to be moving in. 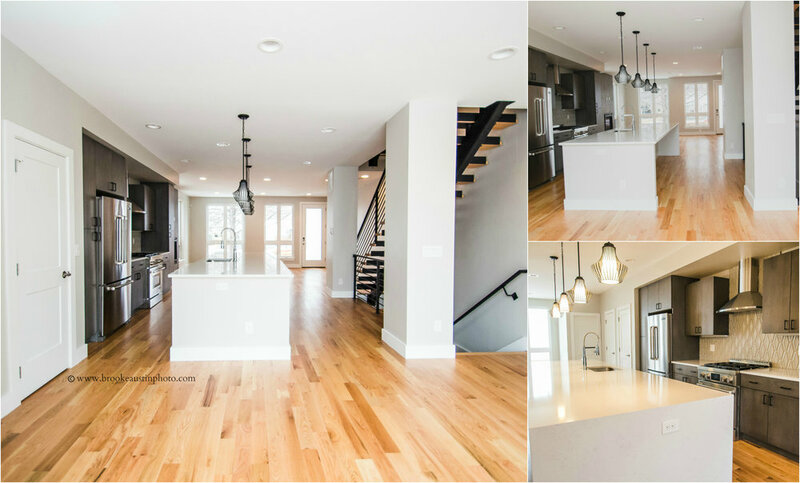 This stunning hi-end home is one side of a duplex project completed by the Denver construction & design company Renovar Construction. 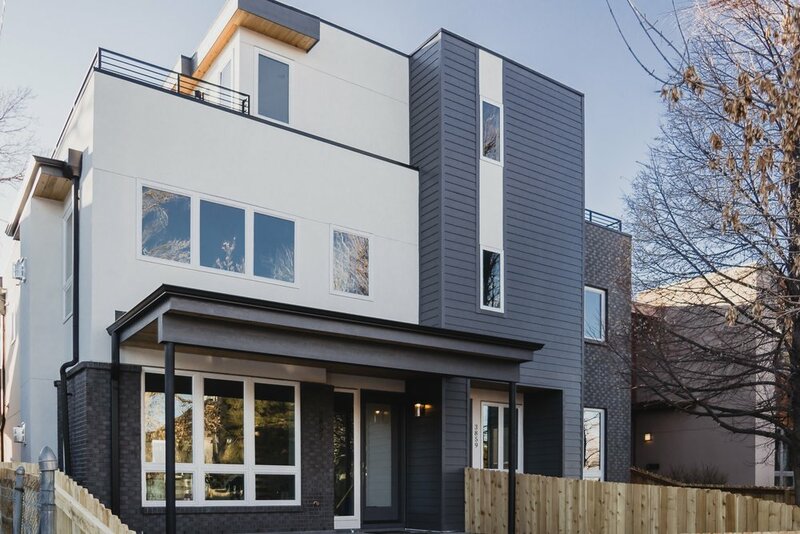 A gorgeous property located in the area known as the Berkley neighborhood or what local realtors have called the trendy & charming hotspot just northwest of downtown Denver. 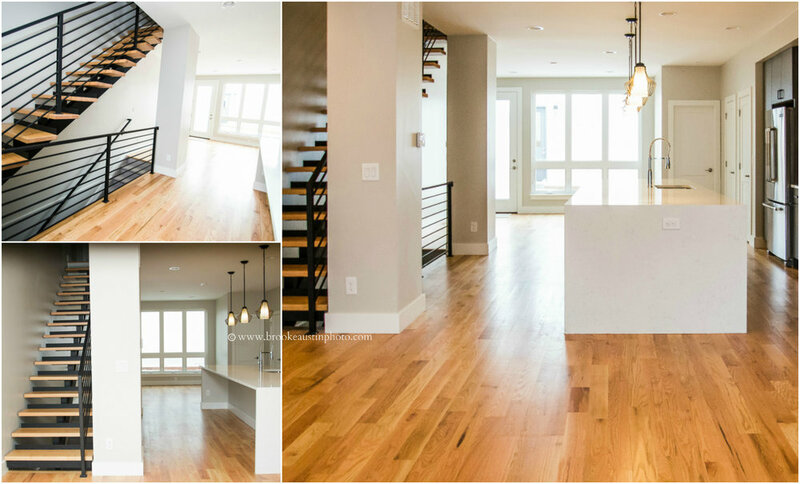 Love the modern crisp vibe and thoughtful consideration for space planning this home entails. Looking forward to capturing more interior or exterior design for the selling of homes and businesses, home decor projects to illustrate custom work, before/after remodels, VRBO rentals, office spaces as well as other innovative residential renovations. 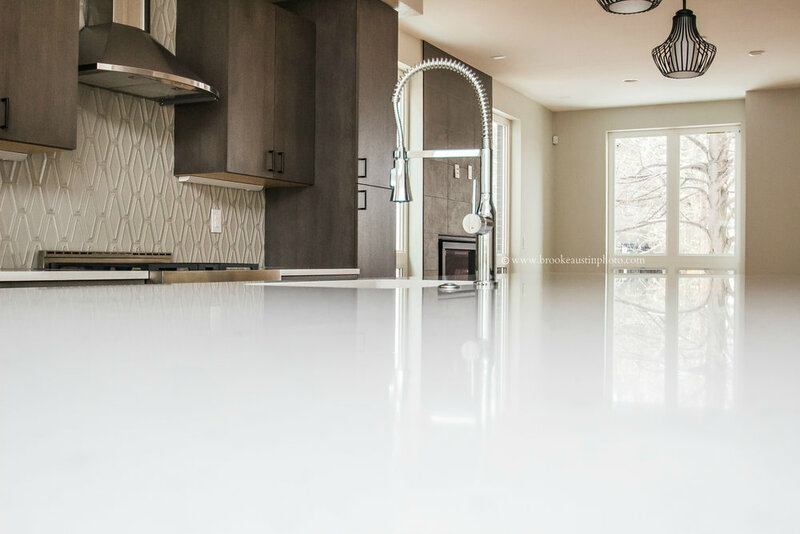 If you are a builder, designer, realtor or decorator needing photos of an architectural structure or property project or even if you’re just an owner wanting some nice images of your own home, I can photograph your space affordably in the Denver metro area.